Interested in Joining the Flight & becoming a sponsor? Meridian Communications was established in June 2010 to provide high quality Construction, Commissioning and Maintenance Services to both Telecommunications and Broadcast facilities throughout Australia. With experience ranging through all facets of the Communications Industry, from 4G Antenna Feeder Installs, through to Structure Installation/Strengthening, Meridian Communications endeavours to pass onto the Client a Quality Installation every time, with attention paid to the finer details, amongst them an understanding of the Clients timeframes and/or specific needs. 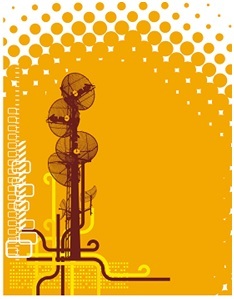 Meridian Communications can provide Specialist Communication Services to the Telecommunications Industry. 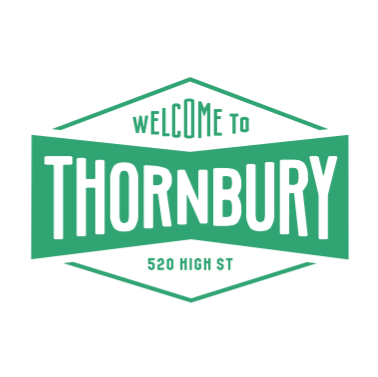 David from Thornbury Horticulture & Design has over 25 years experience as a gardner and horticulturalist and loves to help people get the most out of their outdoor spaces. 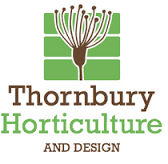 Specialising in garden renovations he is passionate about plant health, small space design, edibles and family (and pet) friendly gardens. Contact David for a free consultation and quote. Darebin Falcon members receive a 10% discount on labour for any renovation project. The Prep Game specialise in delivering nutritious, freshly cooked meals to those wanting convenient, goal supporting nutrition. Whether you are an elite athlete, business professional, parent or fitness enthusiast, fuel your days right with quality food to maximise your performance. My Health Addiction was born from a passion to be healthier and a drive to assist others. We aim to provide people with truly healthy, natural and organic products that make the constant battle to eat healthy easier. Located in Melbourne, MHA delivers items that are truly good for all Australians. Remember to mention the Darebin Falcons when you buy something and we will receive a percentage of the purchase.